We are providing two renowned varieties of Indian Rice , namely Basmati Rice and Non-Basmati Rice. Indian Rice that we offer is hygienically processed and free from any sort of adulterants. Our Indian Rice is widely acclaimed owing to its attributes like long grains, great taste, enticing aroma and soft texture. Moreover, we provide Indian Rice in quality packaging of different qualities. 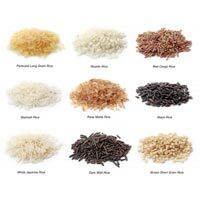 If you are searching for high quality Indian rice , then you can consider our company. 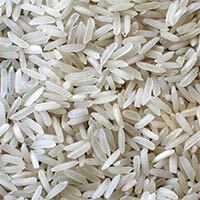 Our company holds specialization in exporting and supplying of Indian Rice in India. We bring forth wide range of Raw Indian Rice that includes idli rice, basmati rice, non-basmati rice, ponni rice etc. It is procure from certified rice millers, who produce them as per the set industrial standards and norms.